Twelve fulfills owner Bryce Kuhn’s dream to open and operate a neighborhood restaurant serving his hometown friends and families. Bryce is back home after 14 years of experience in areas including Kansas City, Denver, and Los Angeles. 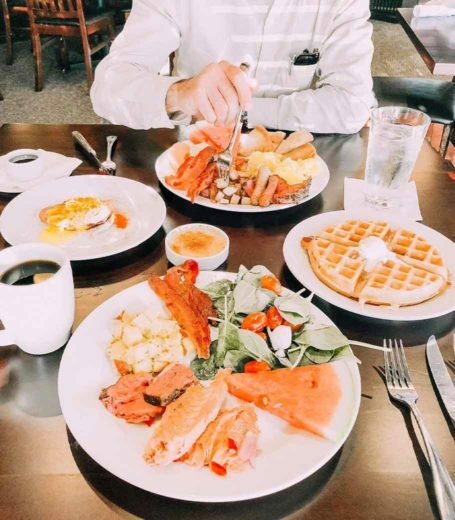 Twelve’s menu includes several of Bryce's personal favorite dishes including smoked salmon, sweet corn risotto, spinach-artichoke dip, hand cut steaks, ribs, and fresh seafood. Come savor the big city flavor right here in Wichita. *Lunch discount only applies 11:00 - 3:00 Monday through Saturday.